Content marketing has helped many businesses, especially small entities, gain substantial visibility online. With more and more people now seeking information about products or particular businesses online, having great content offers one a huge advantage. Furthermore, quality content helps one’s website rank well in search engines such as Google and Bing. However, if you desire a successful content marketing campaign, then you need to be aware of some of the common pitfalls to avoid. The headline of an online article is different to one in a newspaper or magazine. Online, a reader needs to know immediately what your article is about and why it may be of interest to them. A cryptic headline is likely to be ignored, but a more deliberate headline is likely to get your article read. We are not all natural writers, and getting a professional to help you create your business-specific content can help you produce top quality reads. Also, in this way you can rightfully concentrate on other aspects of your business operations. It is very important that you find out what type of information people are looking for. Tools to help with keyword research will reveal the type of words people are using to retrieve information from the internet. One can then create relevant, trending content around those terms and themes. 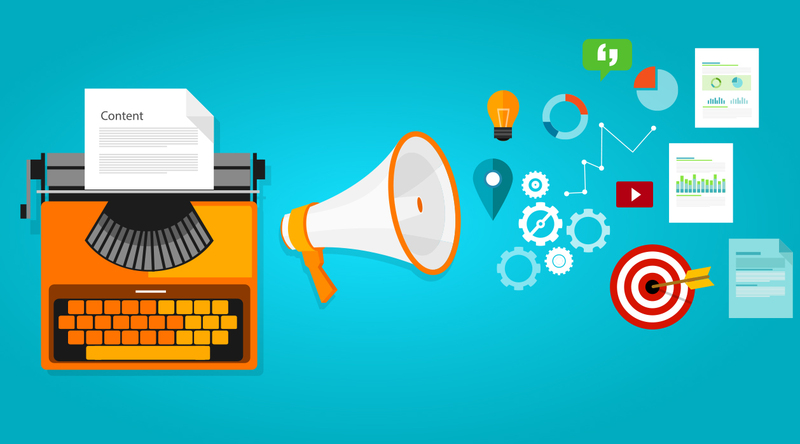 Content marketing isn’t always about your products or yourself. Instead of blatantly writing a sales pitch or advertising campaign, clever content marketing can provide interesting educational information on the type of problems your target audience faces. This type of sought-after material helps you build a solid reputation as an authority in your field or industry. It is important that you steer your readers towards appropriate action, such as requesting a quote, signing up for a promotional offer etc. The article can be concluded with a suitable call to action linked to the primary content marketing goals. Even though social media is great for distributing content, email is still very useful. With social media, your post can get lost amidst possibly hundreds of other posts and comments in short succession on a person’s timeline. But with email, it is available to be read whenever the receiver is ready – and a good email still stands the test of time. Content marketing is a great strategy for small businesses, but it needs to be done effectively, competitively and consistently. Unique content that the readers are interested in, as well as content that adheres to copywriting best practices, will make a massive impact on your marketing strategy moving forward. 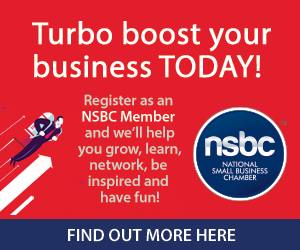 Article brought to you by the National Small Business Chamber (NSBC).